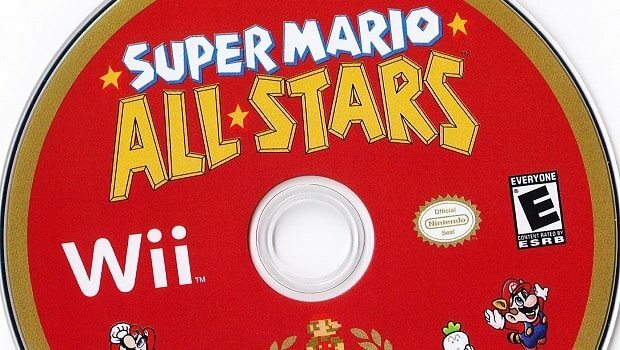 Whilst European and North American territories will have to patiently wait until December for the Super Mario All-Stars 25th Anniversary Edition to go on sale, it received a successful launch across Japan last week that saw it storm to the top of the charts. Within just three days of its October 21st release, a total of 307,755 copies were sold enabling the highly collectible 25th Anniversary Edition to nudge Pokémon Black and White, which had sold 81,915 copies within the same week, into second place. Super Mario All-Stars 25th Anniversary Edition is due to release across Europe on December 3rd, with a North American release on December 12th.